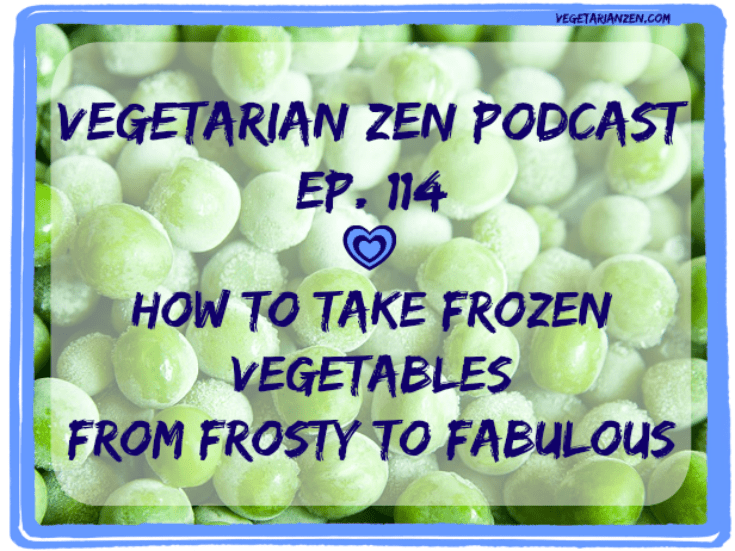 In this episode of the Vegetarian Zen podcast, we’ll be talking about how to use frozen vegetables and fruits in ways that go way beyond just giving them the boiling water treatment. 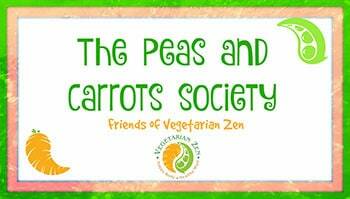 In fact, boiling water is actually bad for your frozen veggies…we’ll tell you why! Thanks for your comment. What a great mom/grandma!! I love your idea of coating frozen fruit in yogurt. It sounds like you improvised very well for all those years you were overseas. I’ve tried freezing grapes, too. It does work great, but I found that I can’t eat them that way because the cold just kills my teeth! They are still great to blend into smoothies (when you use frozen grapes or bananas, they take the place of ice and don’t water down your treat). 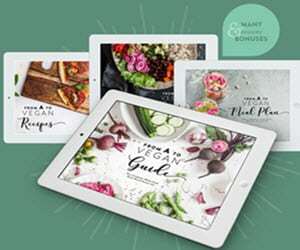 Kudos to you if you can get a 6-year old who doesn’t like green food to eat kale in any form or fashion. I’m sure as he grows his palate will change. Thanks again for your comment. 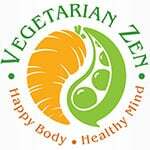 We’re glad you are a part of our Veg Zen community!